Deals and fleamarkets!, What's On? GENEVA, Switzerland – Ladies and gentlemen it is not too late to replenish your closets without having to spend a fortune: head today to a vintage and brand name clothing sale in Veyrier. 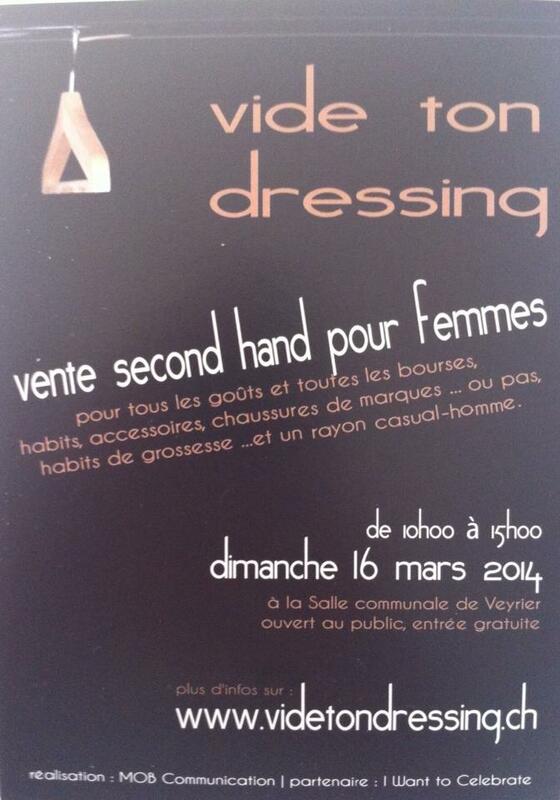 Vide ton dressing is a cash only affair from 10:00 to 15:00. Get there by bus or car; parking nearby. Picture courtesy of Vide ton dressign.